North Carolina farmers are among those warily watching a new trade dispute between the United States and allies in North America and Europe. President Trump intitially targerted China with tariffs on steel and aluminum, but the president now says he wants to extend that to Mexico, Canada and the European Union. Heads of state there have threatened tariffs of their own on American pork and tobacco among other products. "Mexico is one of our largest export customers for North Carolina pork as well as Canada," said Larry Wooten, president of the North Carolina Farm Bureau. About half of the pork the state exports goes to Mexico and Canada, according to the North Carolina Pork Council. 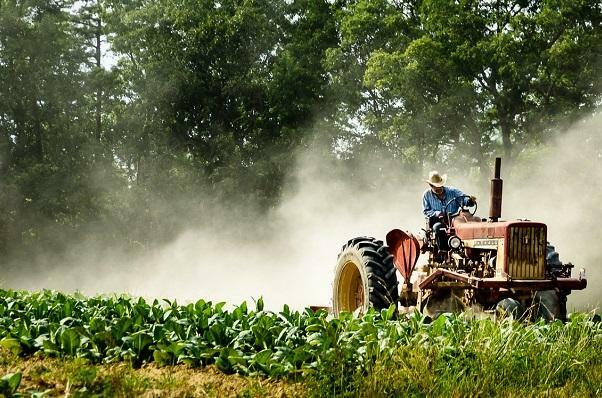 Wooten said the uncertainly of when tariffs might take effect or whether they will at all has created a degree of market volitility, and a trade war - potential or realized - has a direct impact on North Carolina farmers. "Agriculture is being played like a pawn on a chess board as we deal with these trade negotiations," Wooten said. "And without exports, we begin to drown in those commodities pretty quickly, which just continues to lower the price particularly in a year where the prices are not that good right now." North Carolina's total pork and tobacco exports amounted to $1.2 billion in 2016. 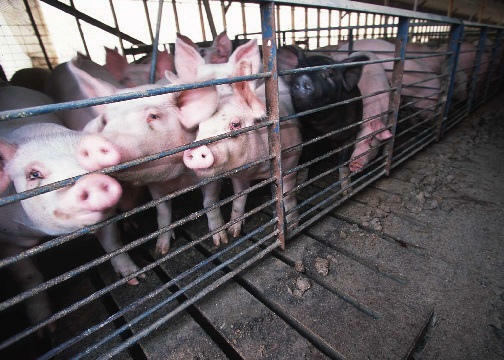 China's tariffs on American goods could dip into North Carolina's pork exports.